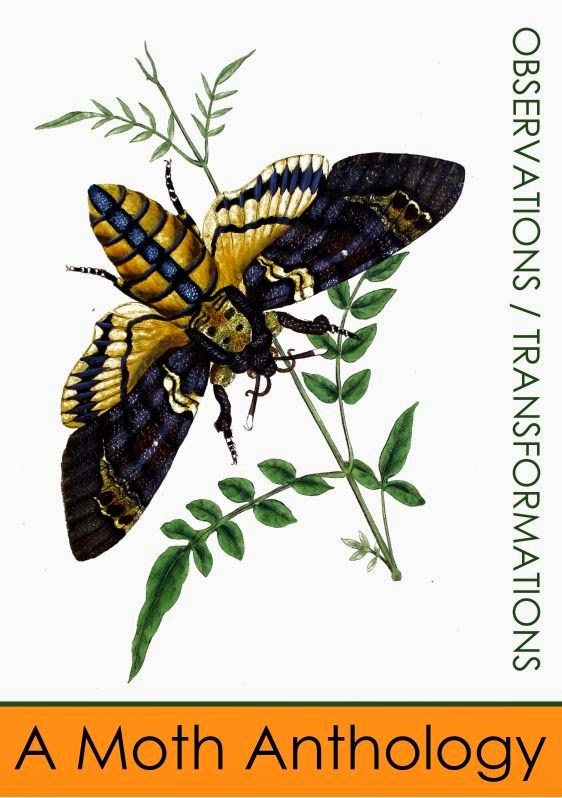 With the sun still unrelenting, the trap this past Monday was teeming with agitated insects of all kinds: bees, beetles, flies, mosquitoes and, of course, moths. Amongst all these creatures hidden amongst the egg cartons, there was an extra surprise - a new moth! So now we’re up to a satisfying 432 species recorded in the garden at Shandy Hall. 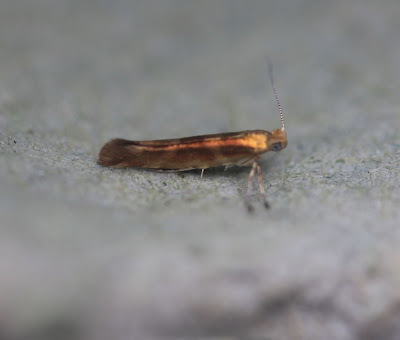 This shiny little newcomer is called Argyresthia goedartella and with those neon orange scales overlaid upon a white “y” shaped pattern, it looks like a traffic cone warning all predators to 'Stay Away'. The larvae feed on catkin and in the springtime they congregate under bark where they will eventually pupate. Argyresthia means “silver dress” from the metallic gloss on its forewings; goedartella is given in homage to the Dutch entomologist, J. Goedart. 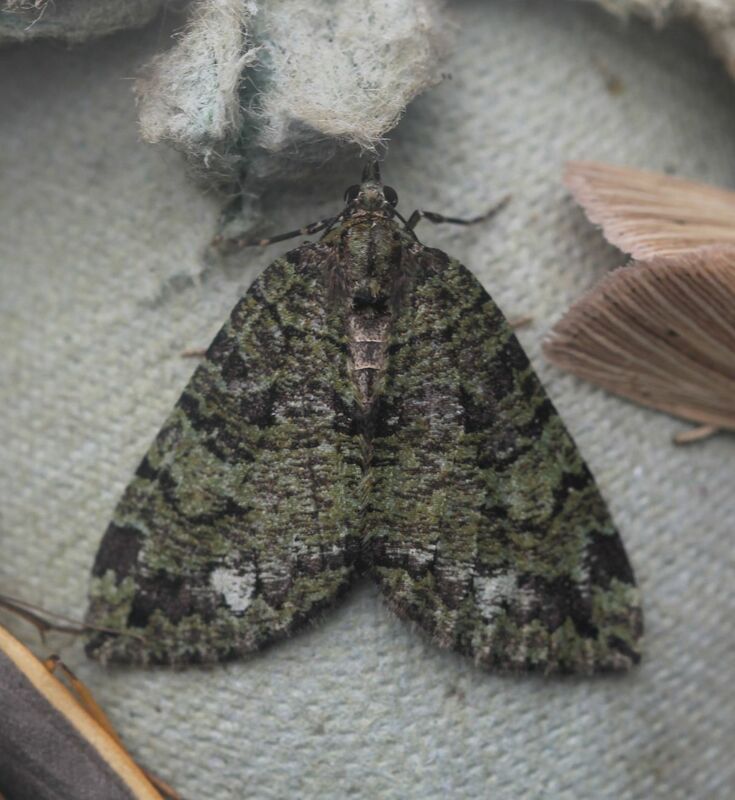 Although this moth is new to the garden it has been mentioned on the blog once before when it was found in a trap we set in the Yorkshire Museum Gardens in August 2015.. The July Highflyer (Hydriomena furcata) is very variable in color and patterns, but this one is a beautifully marked and a deep, rich green color. Hydromenia means “to remain in a water-pot,” while a furca is a two pronged fork referring to the markings on the wings. While the days are still very hot, the nights are relatively cool and the trap on Wednesday morning turned out to contain only a handful of different species, only one of which was new to me: the Aethes rubigana. Aethes means unusual or strange, most likely because yellow is an uncommon color in the Tortricoidea family; rubigana comes from the rusty looking markings on the wings. 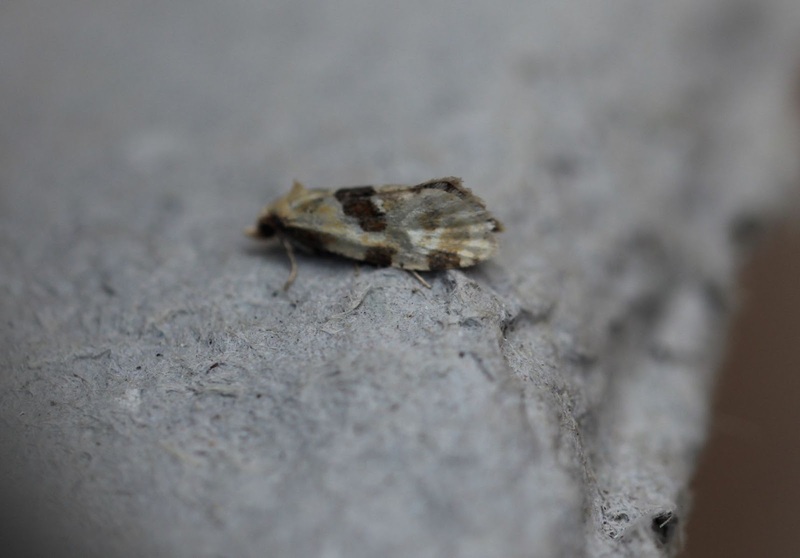 All in all not a bad week for the moths at Shandy Hall –all 432 species.